Haute Couture. Samsung wants to continue the success story of the bigger 900X3A with the 900X1B of the Series 9. The South Korean company fuses performance and battery life in an ultra slim and undoubtedly elegant case made of Duraluminum. 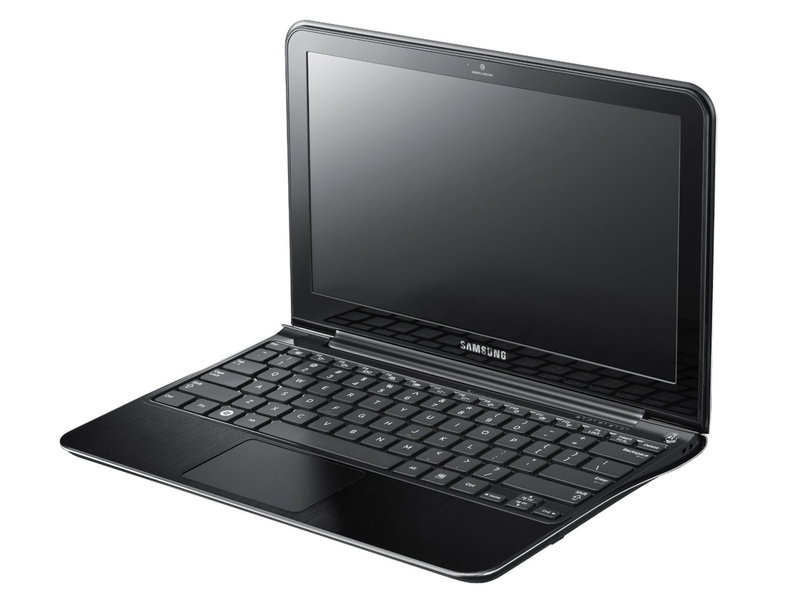 Read in this review, if Samsung has launched its first ultrabook onto the market with the 900X1B and if the Apple MacBook Air 11 has to reinforce its efforts.